My portrait ‘Eleven’ was happy to be on the wall in Belfast at the opening of the Royal Ulster Academy’s 136th Annual Exhibition amidst work from many exceptional artists. I was delighted to learn that my piece sold on the first night! I’m looking forward to getting to Belfast to see the exhibition in a couple of weeks time. 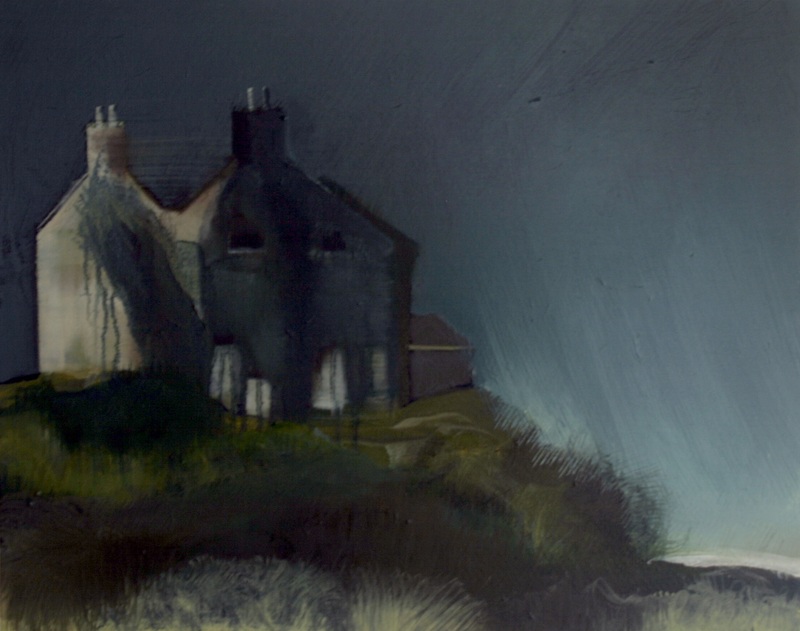 If (like me) you live far away all the work can be viewed on the Royal Ulster Academy website. Exciting news!!! 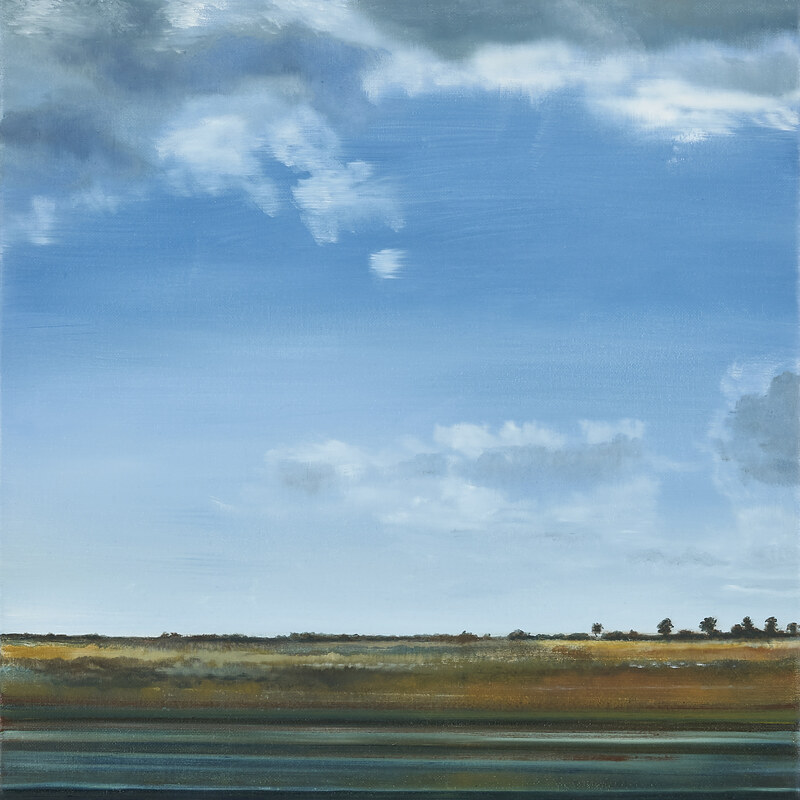 My work will feature in an exhibition titled Three Irish Artists alongside work by Ian Rawnsley and Margaret Egan at Galerie Terbeek in The Netherlands, opening 23rd September and running until October 28th. 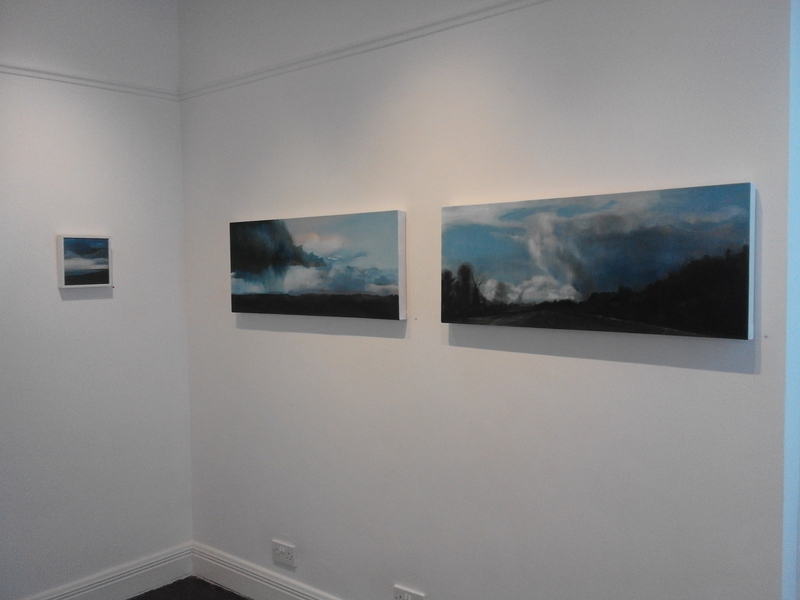 These three paintings are among the work that may feature in the exhibition. 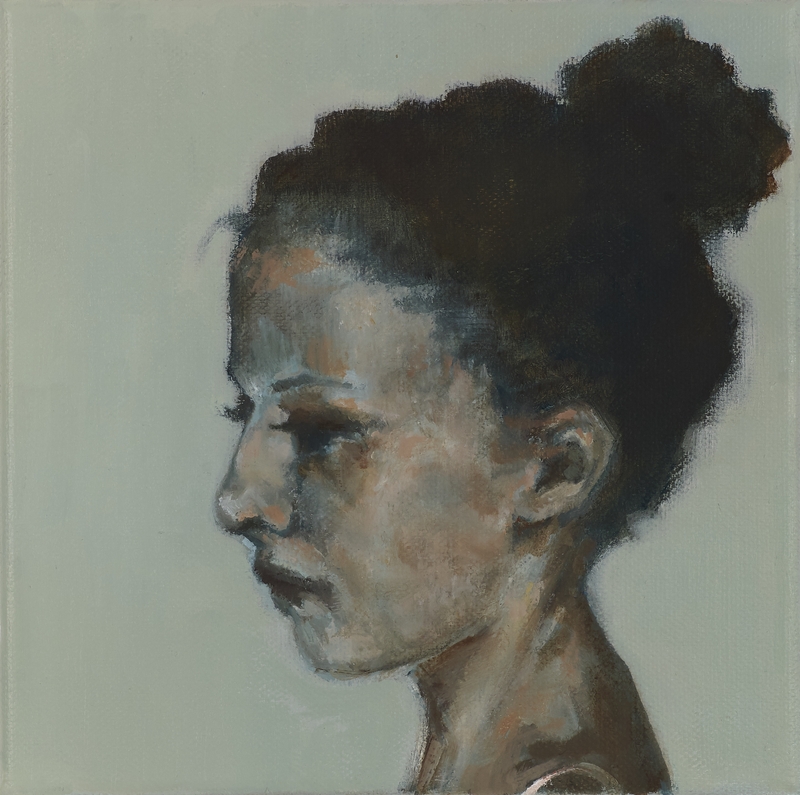 The excitement is building for the opening of the Royal Hibernian Academy’s 187th Annual Exhibition. 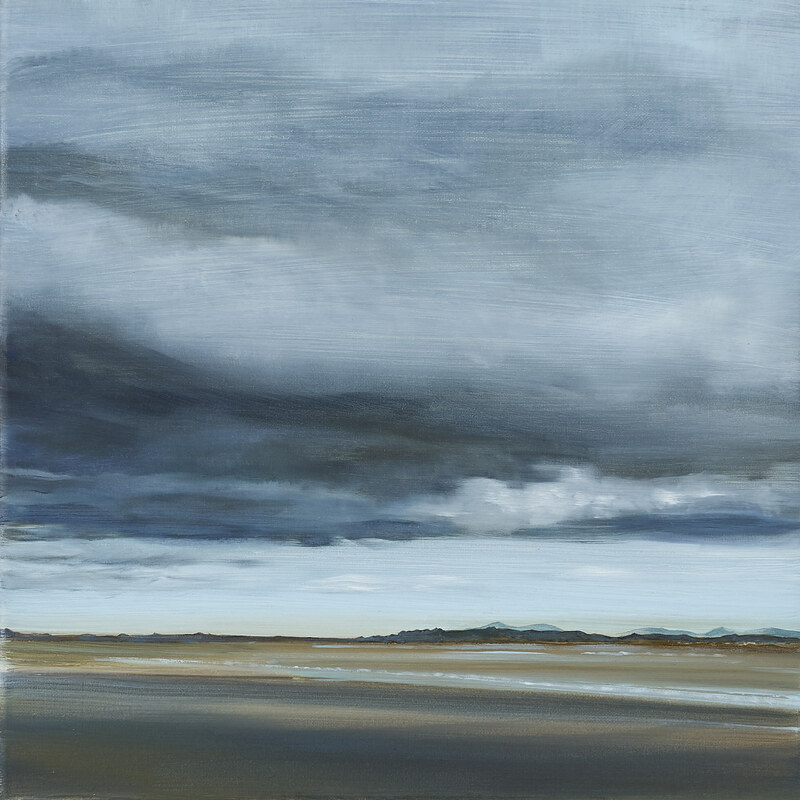 The piece above, ‘Waiting for Evelyn’ was selected for exhibition. Varnishing Day…here I come! Last autumn Imago Mundi published it’s Irish Collection ‘2016 an Image of Ireland’ I am very proud to have work featured on the pages of this beautiful publication. My piece, ‘Continental Drift’ will now tour the world with the rest of Luciano Benetton’s global collection. As of December 2016 I am delighted to be able to say that three of my paintings are now in the collection of the Office of Public Works, Ireland. 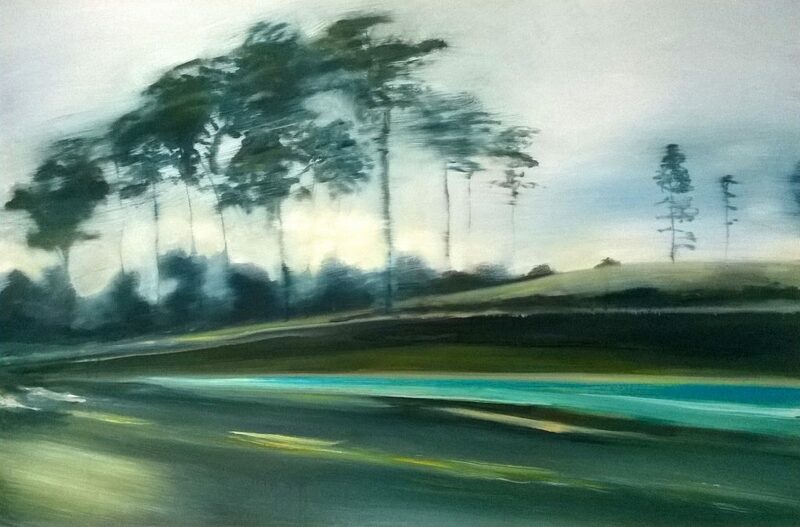 ‘Open Road, 2015’, pictured above was sold by The Doorway Gallery, Dublin. 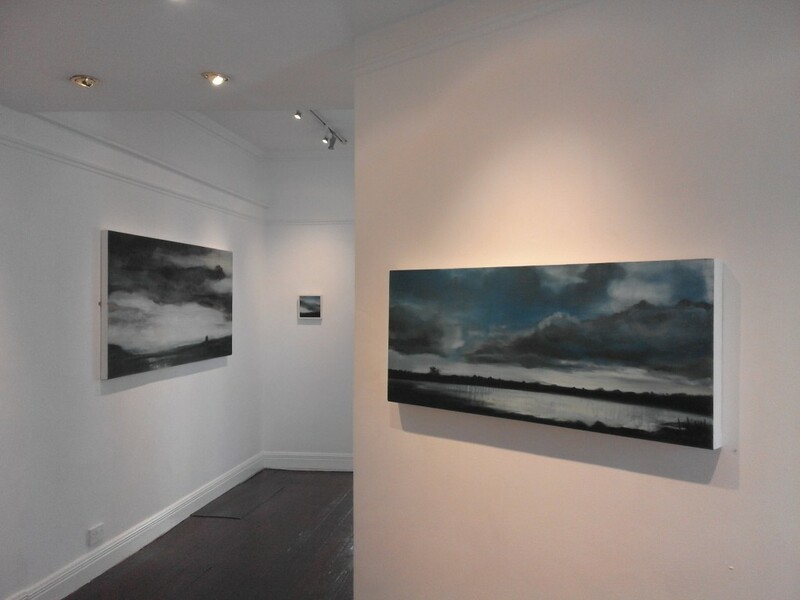 The two paintings pictured below, ‘Not a Bad Day, 2015’ and ‘New Dawn, 2015’ were bought from The Kildare Gallery, Maynooth. 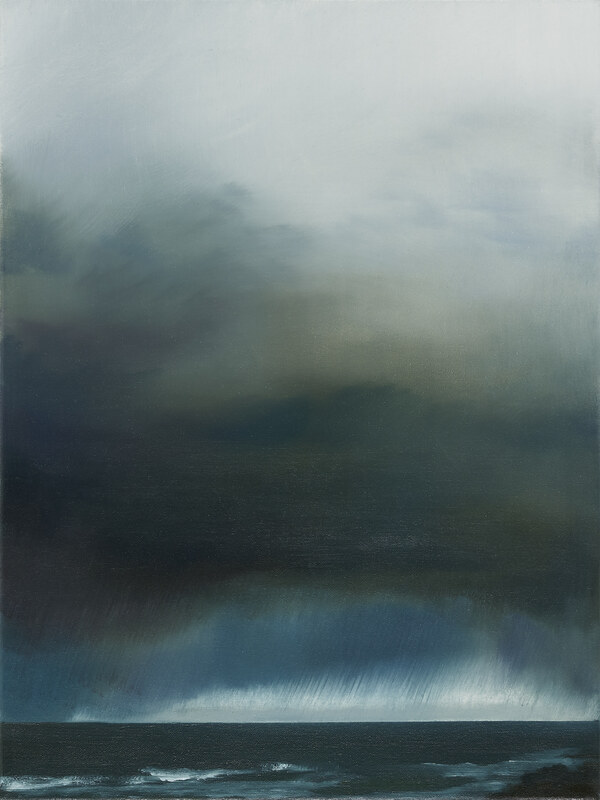 ” I am delighted to introduce Emma Stroude’s new exhibition ‘Glow’, to you tonight. When Emma asked me to say a few words I jumped at the chance because I think Emma is doing something very new and exciting with her work. 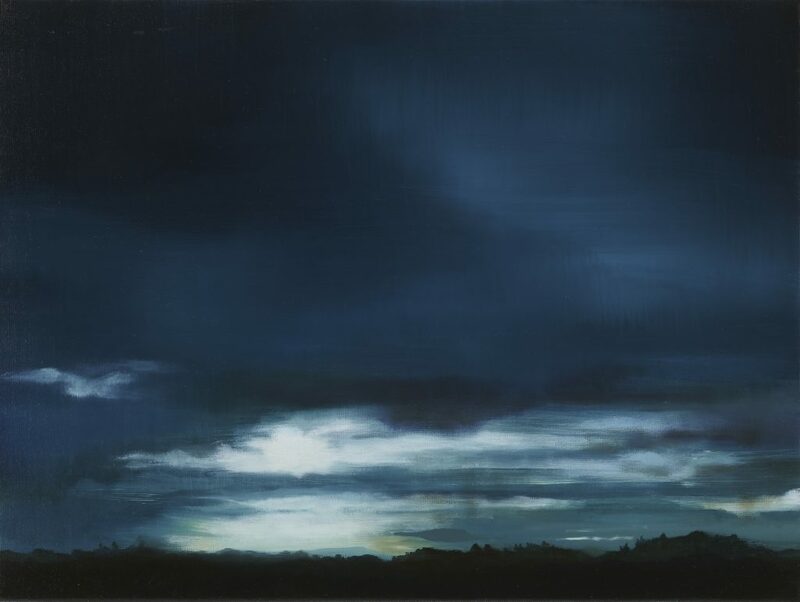 I think Emma’s work asserts the fact that painting has a unique power and vitality. The medium is rooted in history and yet in the right hands it can do things which are completely contemporary and new. 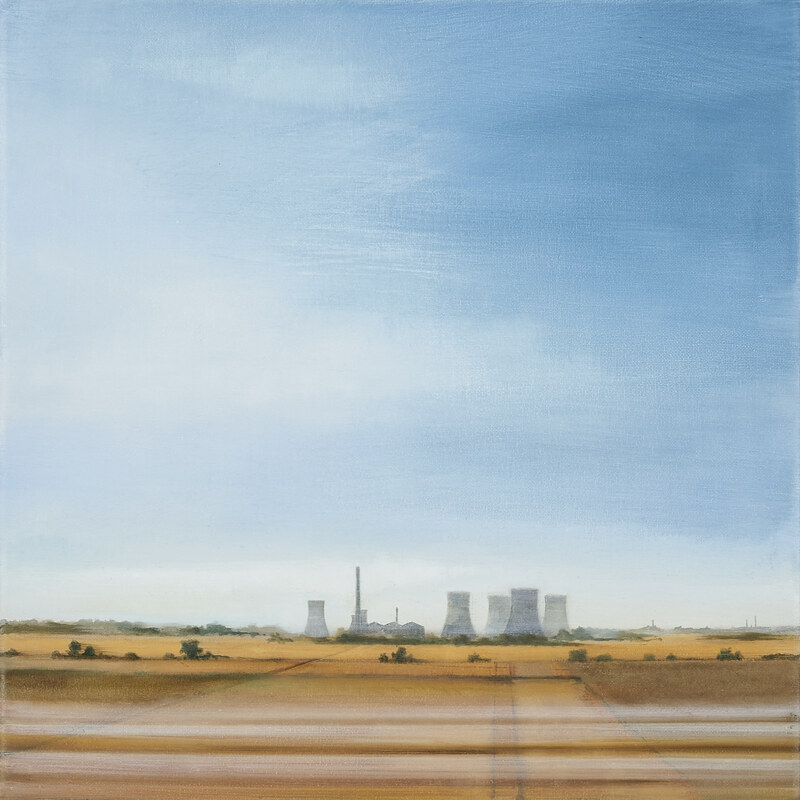 The pictures in this exhibition do something very interesting in relation to time. They take the split second of a photographic image, and then use the medium of painting to stretch and expand it into something altogether different. This ‘painted’ time is more open, and more meditative. The paintings also do something very interesting in relation to movement. 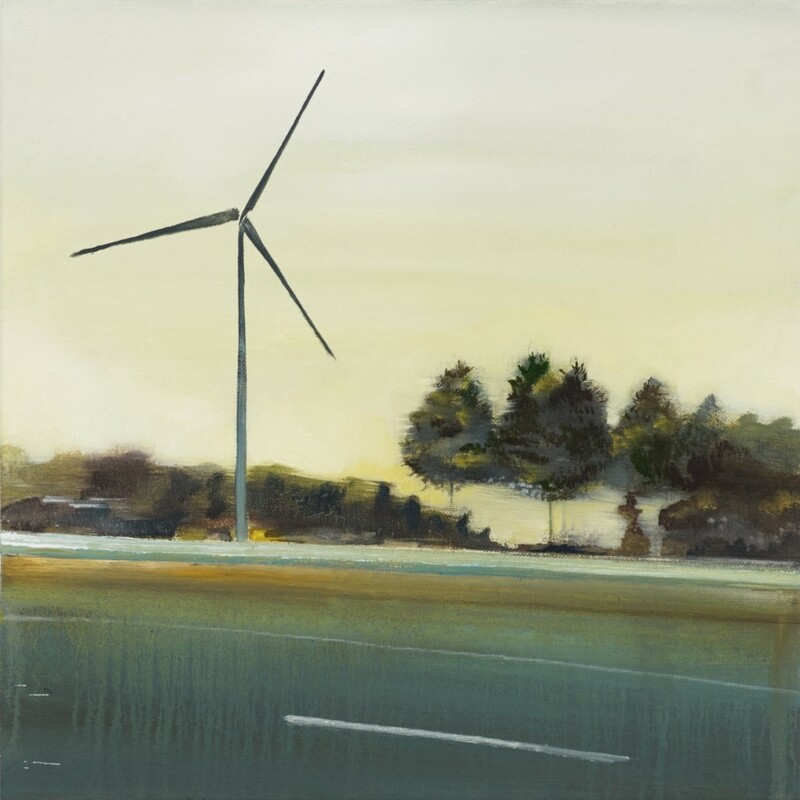 They have many different kinds of movement in them: the blurring of things seen by the side of the road, the unstoppable movement of wind, rain and clouds and the movement of people through the environment. 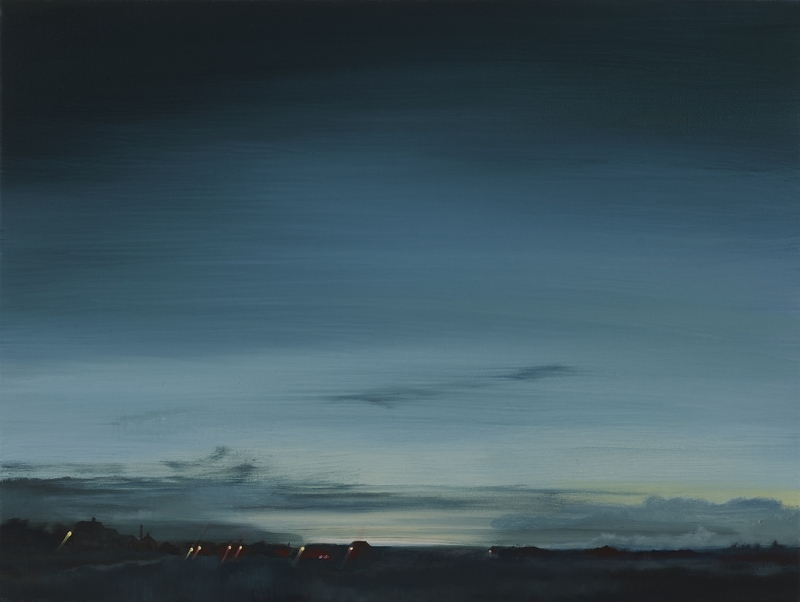 The way that Emma has manipulated time and the movement in these paintings, makes looking at them an experience which is very human, an experience which is closer to our perception than any photographic image can be. In these paintings Emma captures fleeting moments and looks at them really, really intensely. The process brings out the unfamiliar in the familiar and everyday. 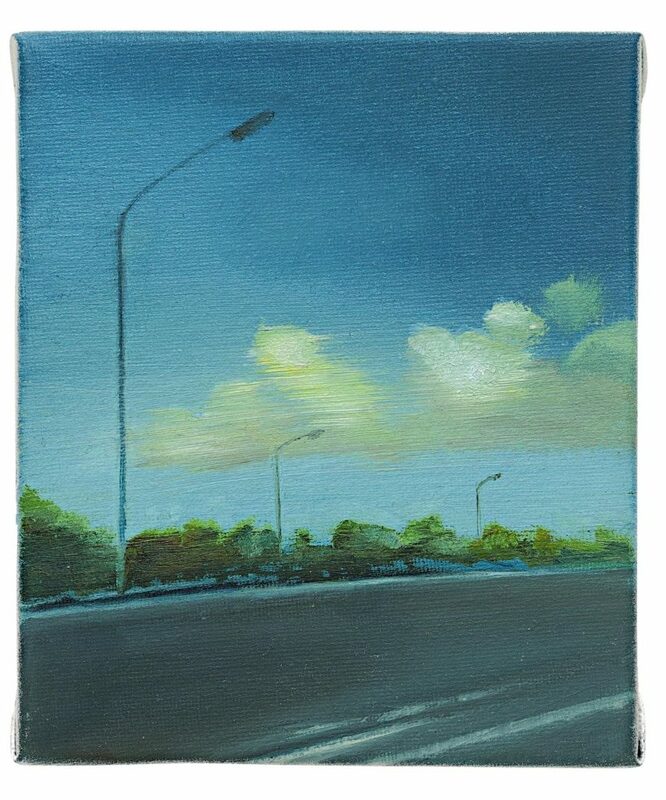 When you see lampposts, street signs and tarmac in these paintings you are firmly rooted in the present day. 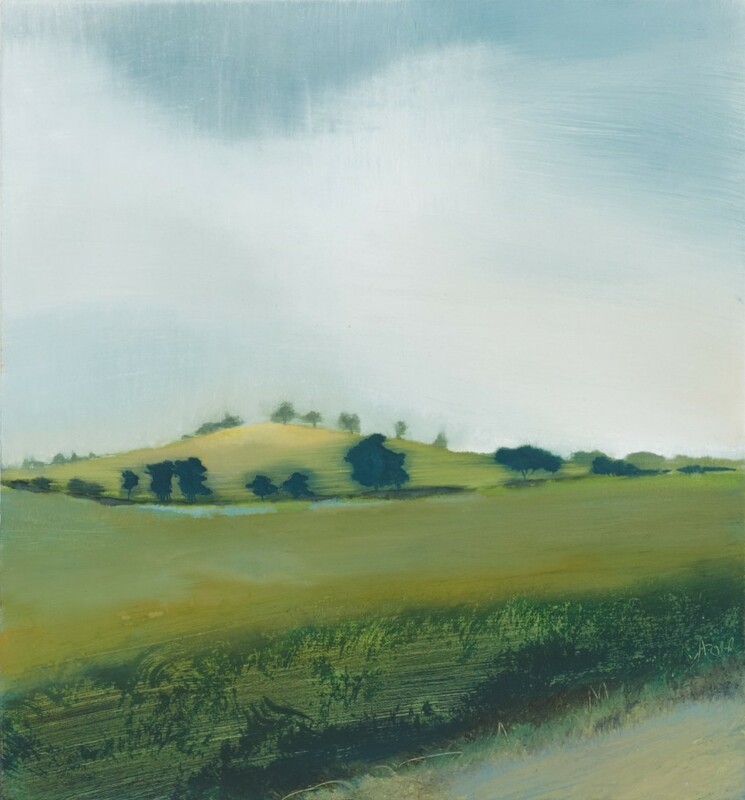 But the paintings depict the timelessness of the landscape, and the power of nature, alongside the evidence of human activity. The paintings seem to celebrate the world as it is, in all it’s complexity. They elevate scenes we all might encounter on the way back from the shops or the school run into things which are profound and beautiful. And speaking of celebration, the paintings celebrate the act of painting itself. Emma’s paintings share a delight in the medium of paint, the textures, brushstrokes and unique physicality that the medium has. 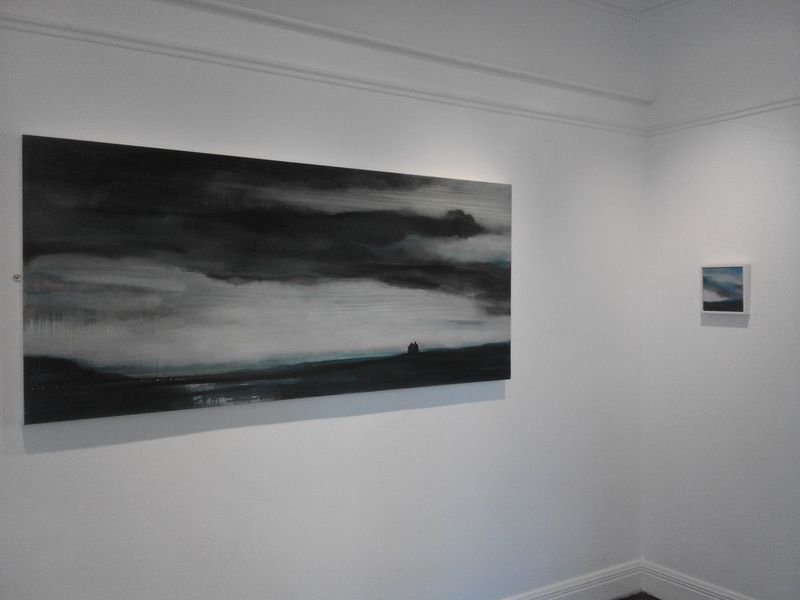 These two paintings are part of a body of work that I will be showing in my first solo exhibition ‘Elsewhere’ at The Hyde Bridge Gallery in Sligo. 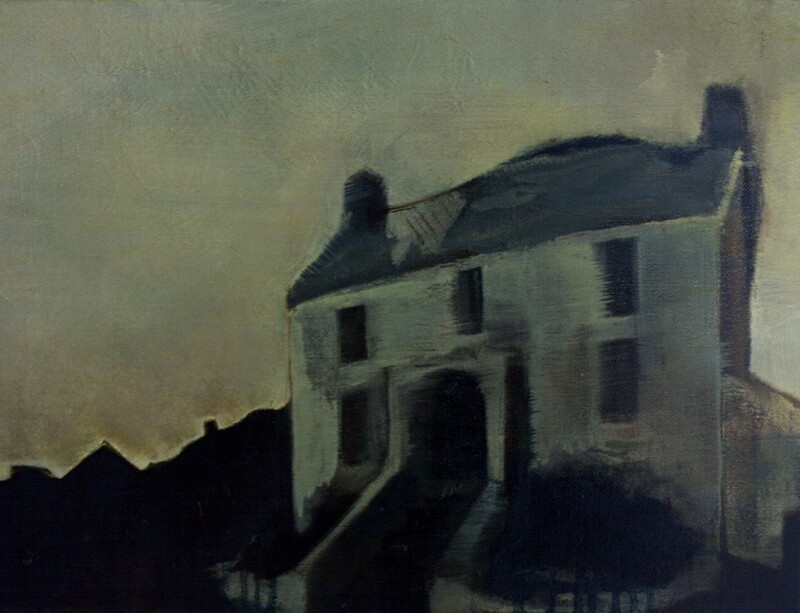 The subjects of my recent paintings are a selection of carefully chosen derelict houses residual of another life passed on the very edge of the continent. 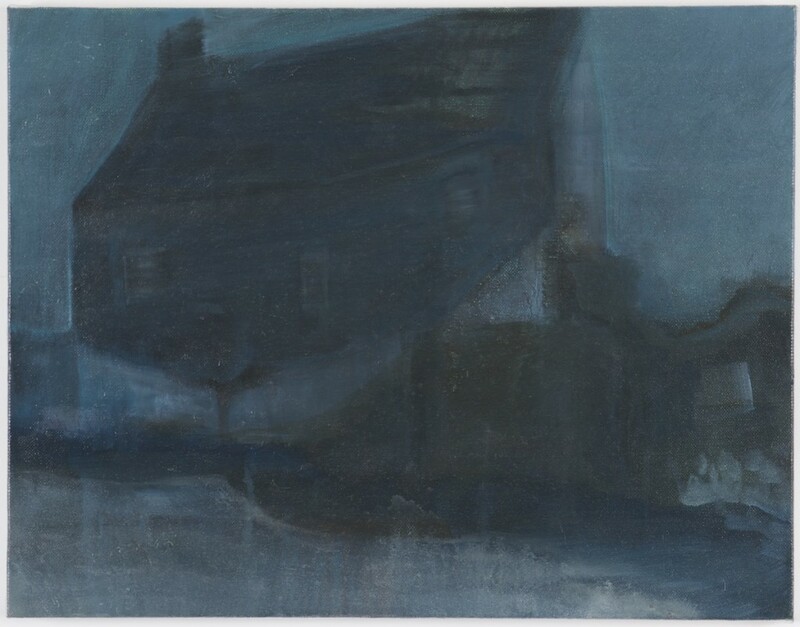 Largely ignored, unloved and in some cases simply waiting for the tide to wash them to sea, these houses have become descriptive of themes dominant in my work at present – endurance, fragility, escapism and the notion of life’s transience all set against the changing light and weather of Ireland’s North West landscape. 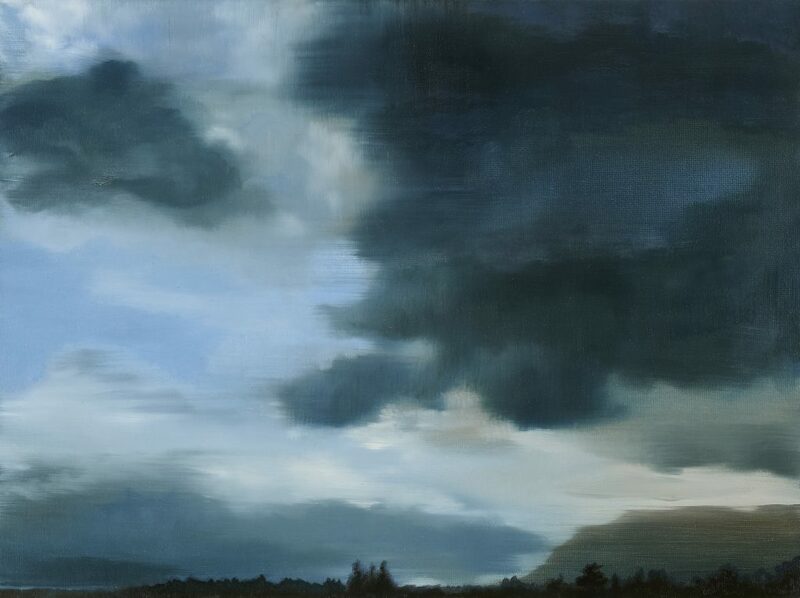 The show will be opened by Cormac O’Leary at 6pm on Tuesday 7th April. All welcome! 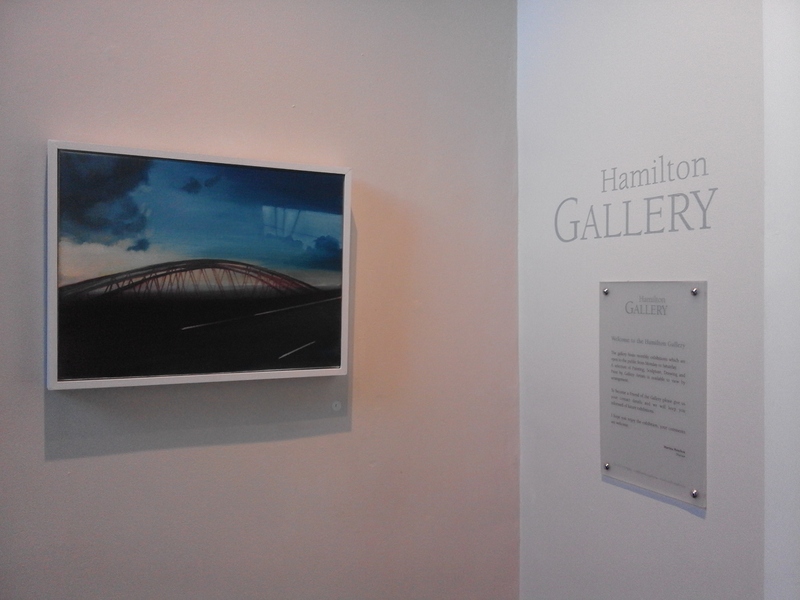 I will be at the gallery most days while the exhibition is on show. I’d be delighted to talk about the work with anyone who calls by. I’m delighted to be showing again with the Coney exhibition artists. This time we’re at Gallery No. 6 from March 6th – 28th. 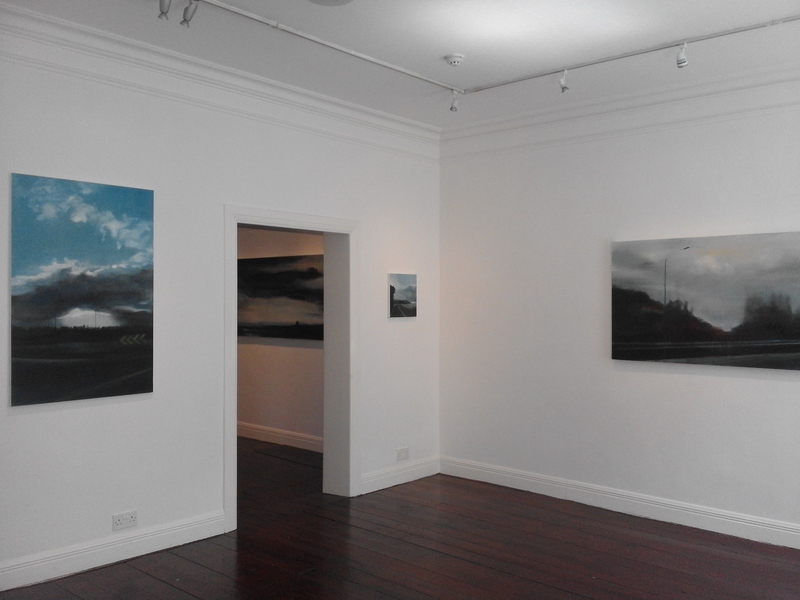 These four paintings are on exhibit among great work by Aideen Connolly, Medbh Gillard, Diane Roemer and Lorna Watkins. Come and see! Artist Emma Stroude & Writer Sinéad McCoole are collaborating on a unique event at the Model, Sligo for one day only, November 22nd 2014. Come and experience a modern ‘at home’ -The ‘at home’ was a popular means of socializing in the period before the First World War. Ladies sent out cards indicating times that were suitable for friends to call. Due to social changes following 1918 the activity ceased. Our ‘at home’ allows visitors to come and listen to the stories from Sinéad McCoole’s new publication Easter Widows and view of a series of modern portraits created by Emma Stroude of Kathleen Clarke, Maud Gonne MacBride, Agnes Mallin, Lillie Connolly, Áine Ceannt, Muriel MacDonagh and Grace Gifford Plunkett. There will also be a pop up exhibit of artifacts, belonging to these women, which will be on view for one day only. 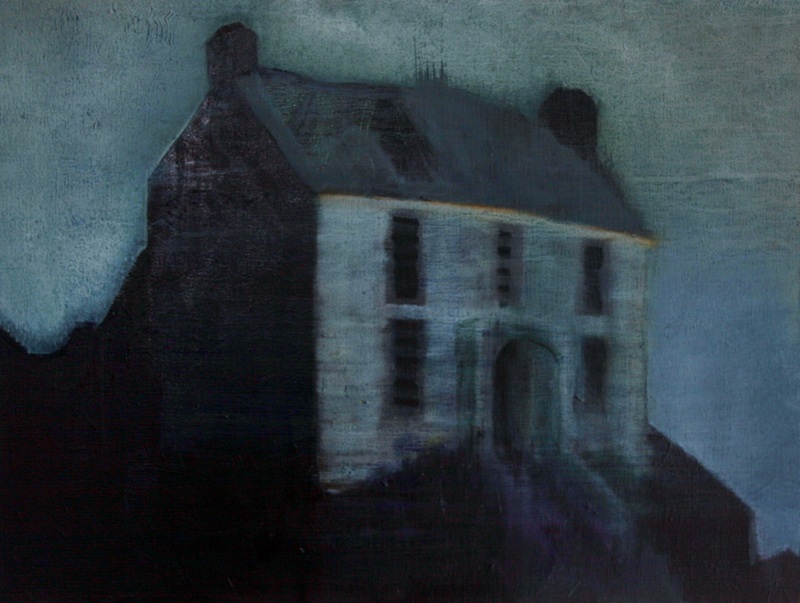 Emma Stroude – Working full time as a Visual Artist based in Sligo. Emma was educated at Chelsea College of Art & Design, The Slade School of Art, University College London and NCAD, Dublin where she was awarded the Terence Gayer Prize. 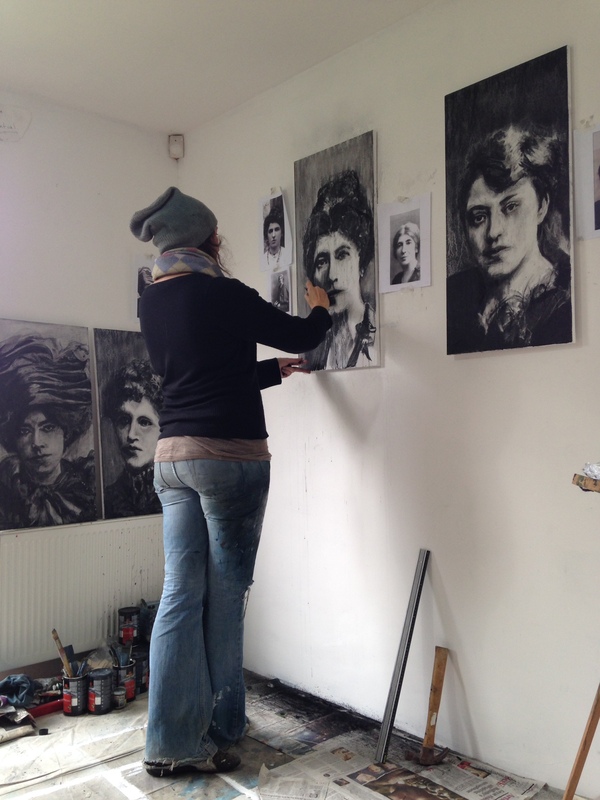 As well as exhibiting her own work Emma organizes and facilitates Graphite & Easel –weekly self-directed life drawing sessions at The Model, Sligo. 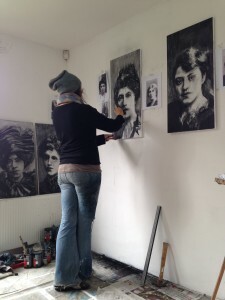 One of the focuses of her work in recent times has been exploring the qualities held by the human face and selected as her subject, Maud Gonne MacBride. These new works expand her exploration to other Irish women patriots.